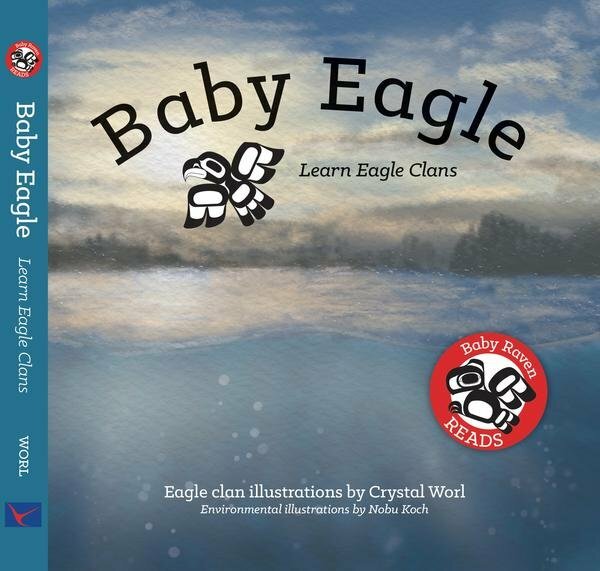 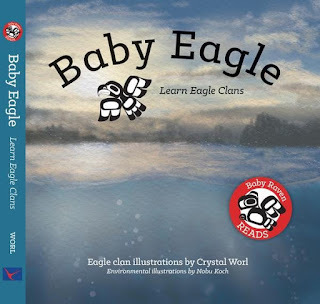 If there is a basket (or shelf) of board books in your home, classroom, or library, you best get Baby Eagle and Baby Raven. There, you see the word otter (in English) and in Lingit (that is what the Tlingit language is called), and beneath the words, you see Worl's clan illustration of an otter. 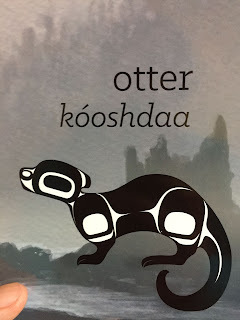 All that is layered on top of an illustration by Nobu Koch. I love these books, and Worl's work! 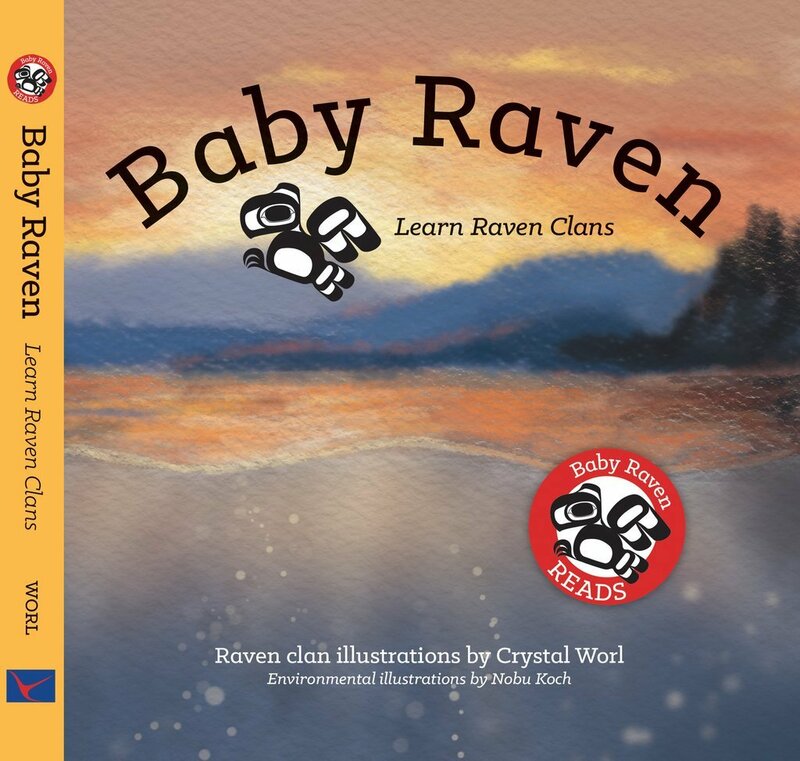 Get these two books but head over to her website and see what else she does!